Grant at Bimble has always been very helpful. Bargain buy and trouble free purchase. Excellent directions for collecting my items. Highly recommended seller. - Connects to the internet, enabling remote monitoring (VRM website) and remote control. 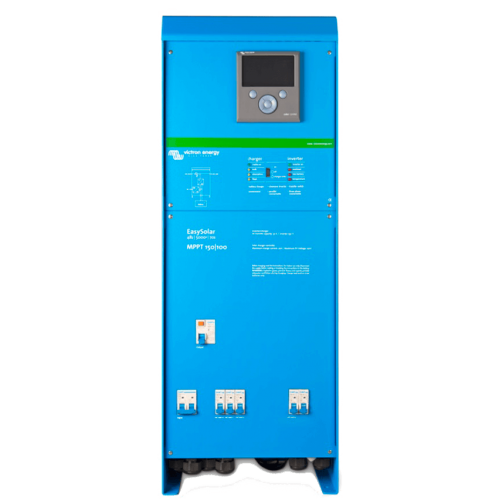 The AC distribution consists of a RCD (30mA / 63A) and four AC outputs protected by two 10A and two 16A circuit breakers.